We know that business is becoming customer-centric. The old approach of building operations around what’s good for the company, rather than what’s good for customers, has come under pressure due to the digital empowerment of consumers and increased competition. What’s less well known is that these forces of change are also at work within businesses as well. In order to attract the best talent and to reshape business culture around the expectations of millennials and generation-Z, HR leaders are increasingly building their processes around what’s good for employees – rather than what’s convenient for the HR team. A new generation of employees is expecting the high-quality, user-friendly experiences from Facebook, Uber, and Amazon to be replicated in their work environment. If a company can’t offer these experiences, they will struggle to win the employees they need. With this mandate, the question of how HR leaders can attract and retain top talent is now top priority. The key to building employee experiences fit for today is relatively simple. Success lies in transforming the traditional, function-oriented HR processes into services that treat employees as consumers. Just as businesses map customer journeys to understand their pain points and desires, HR processes need to be in terms of the questions that matter most to employees. Take maternity leave as an example. An employee looking to go on maternity leave will have multiple questions. She will want to know how much time she can take off work; how much she will be paid; what the process is for booking her leave, and; what will happen when she returns to work. The traditional approach to HR would require several back and forth interactions with HR, each time talking to a new rep and having to go over her situation time and again. Quite often, she has to figure out the next steps on her own. A transformed, employee-centric approach would be quite different. HR would anticipate her questions and would provide answers proactively through an end-to-end support system. Not only would the employee feel relaxed and informed about her maternity leave, but the employer would also benefit too as HR could help ensure that the employee’s productivity is optimized before her leave starts. These are the moments when most employees would appreciate the personal touch anticipating their needs – and that includes those millennial and generation-Z employees who are usually more comfortable with self-service approaches. What’s more, they give companies a platform for differentiation by enabling them to offer more engaging and satisfying employee experiences that foster positive perceptions of the company, produce meaningful outcomes and exceed expectations. This, in turn, increases employee satisfaction measures and reduces HR’s workload as employee queries can be resolved immediately. When building seamless employee services, HR teams need to look at a fully integrated operating model. This requires the effective coordination of multiple processes and systems across an array of digital and physical channels. 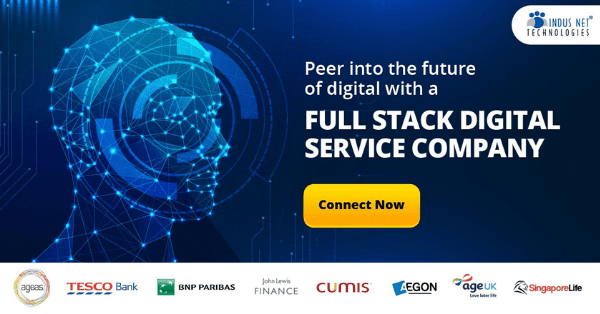 This model provides for a balance between the hi-tech and the hi-touch and enables services that meet both the spoken and unspoken expectations of consumer-employees. As with the digital Amazon-like experiences, these services need to be personal and relevant to each employee, intuitive, and accessible on demand. True employee-centricity means that employees are free to consume services over the channel of their choice and to be able to access self-service and high-touch services when required. HR leaders will also look to implement new and emerging interfaces like the voice interaction of a Siri or Alexa. The simplification and automation of transactions will be another key enabler in helping HR focus on those moments that matter. Most HR departments currently are bogged down in low-value transactional tasks that stop them from focusing on service excellence. Through technologies such as robotic process automation, virtual assistants and AI algorithms, HR teams can free themselves of high-volume manual transactions. This gives them more time to deliver compelling moments that matter. Of course, none of these improvements are possible unless HR has put in place high-quality data and analytics technologies. It is only through the analysis of employee data that HR can anticipate employee needs and respond accordingly. This covers the every day – such as updating an employee’s home address for benefits and tax compliance, but it also covers more profound insights. For example, data analytics can reveal previously hidden insights such as whether employee attrition increases after three to five years’ tenure without a manager title. 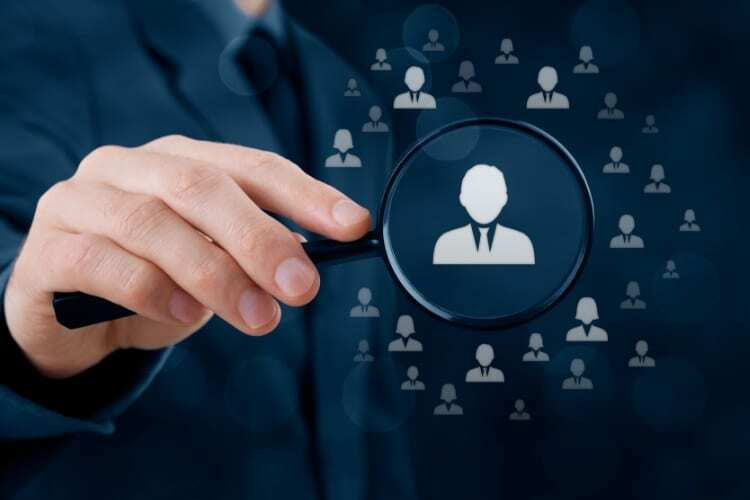 When combined with a service-oriented model, such insights allow HR to take on a new role as a trusted advisor to employees and employers alike. For instance, when an employee contacts HR, the team can use analytics to understand the employee’s needs and motivations. This means that HR teams can base action on more than simply what the employee is telling them, helping them tackle the root cause of issues more effectively. The results of such interventions are significant. Not only can employee retention be increased, but such insights can help increase productivity across the workforce; having a measurable impact on the bottom line. It also may make the difference in attracting talent in this new, more global talent ecosystem. Start small. Incremental steps allow you to realize value progressively and with low risk. Focus on the areas that matter most to your business as you work up to full-scale concierge-like services. Remember that a trusted advisor in managing ‘moments that matter’ is offered in addition to – not a replacement for – enabling technologies. More engaged and productive employees and an employer brand that has the best talent yearning to join – it’s a goal well worth working towards. Get your transformation started today. 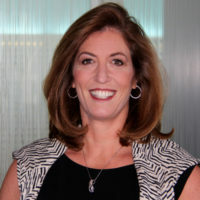 About the Author: Jill Goldstein has been helping leading global organizations deliver exceptional experiences for their employees as the Talent and HR Business Process Services Offering Lead at Accenture for the last six years. Jill is responsible for improving market relevance and delighting clients—deploying applied intelligence and cultivating innovative talent to help clients deliver business outcomes.